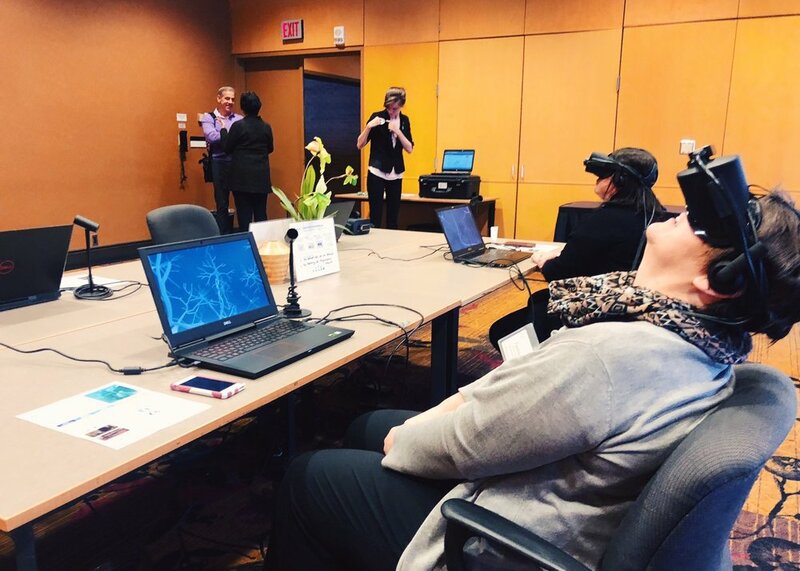 The Embodied Labs VR-enabled immersive learning system helps your direct care staff, family members, customers, and trainees develop empathy for older adults. Learn how immersive learning improves care outcomes. 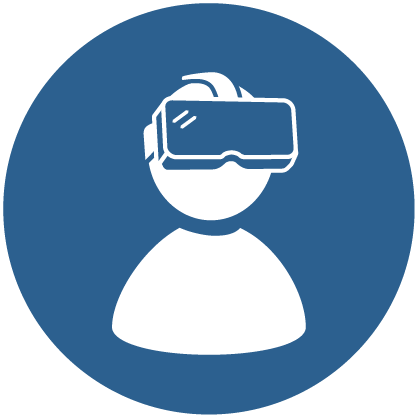 Leverage the Embodied Labs VR-enabled immersive learning system to develop empathy for older adults and start having deeper, transformational conversations about your care practices. Direct-care staff, family members, and trainees emerge from the headset ready to share their experience with others. 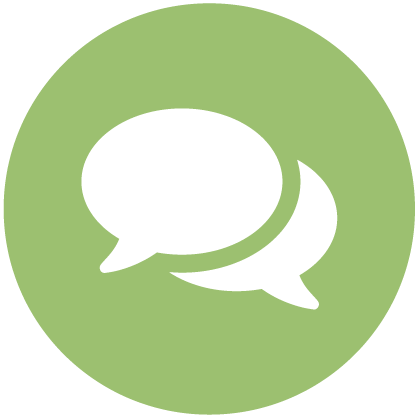 Transformative, informative content drives staff engagement and improves learning outcomes. As your team gains insight from viewing the world through the perspectives of older adults with Alzheimer’s disease, macular degeneration, or other conditions, they change the way view — and provide care for — your clients, residents, and patients. Investing in innovative in-service training for your direct-care staff sends the message that you care. With a projected shortfall of over 1 million direct-care workers by 2020, you must do everything you can to train — and retain — your existing team. Reach family caregivers and others in your community by sharing Embodied Labs VR experiences. 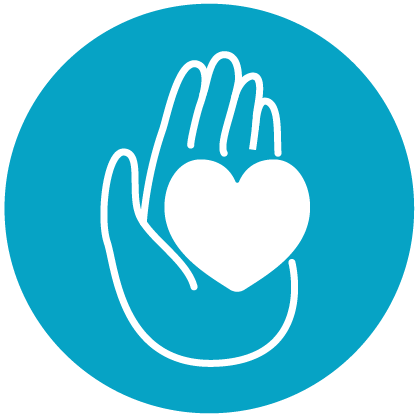 Use the Embodied Labs platform to develop closer, more supportive relationships. "Embodied Labs connects the head with the heart. It's the connection between what we learn in our training and how we should treat people as we care for them in practice." "I think this is something that anyone who works with the aging population should do." "We're really excited about the kind of conversations we're going to be able to have with our staff after we've viewed, collectively, the three [Beatriz Lab] modules." 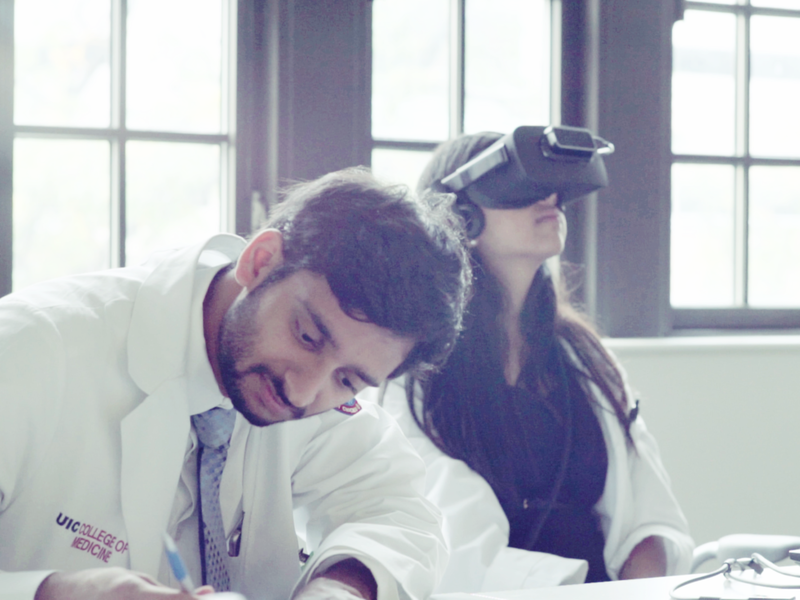 Read about how The Alfred Lab VR case study affected career interest, empathy, communication skills, and learning for medical students in university-led pilot study.